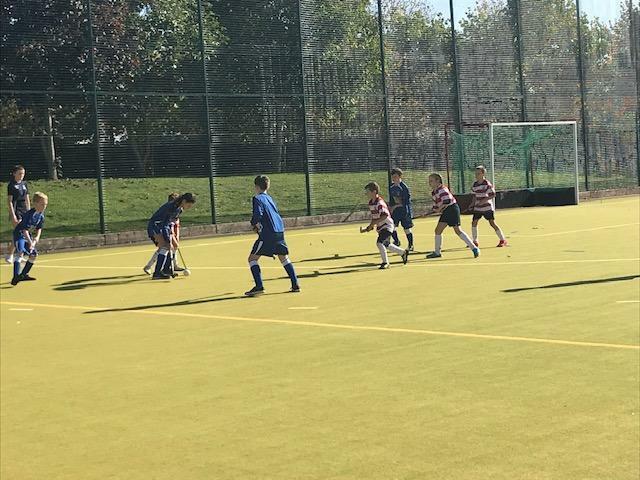 On Thursday 4th October Mrs Seamarks and some children from Year 6 went to Whitecross Academy to take part in the Quicksticks tournament. Our Lady’s team were placed in pool B against SFX, Madley and St James. Our Lady’s were not playing first so managed to watch their opponents closely! Now ready for their first match, Our Lady’s were to play against Madley. This was a very close match and the teams were very evenly matched! The game ended in a draw! The next match was against SFX and Our Lady’s successfully won 3-2! 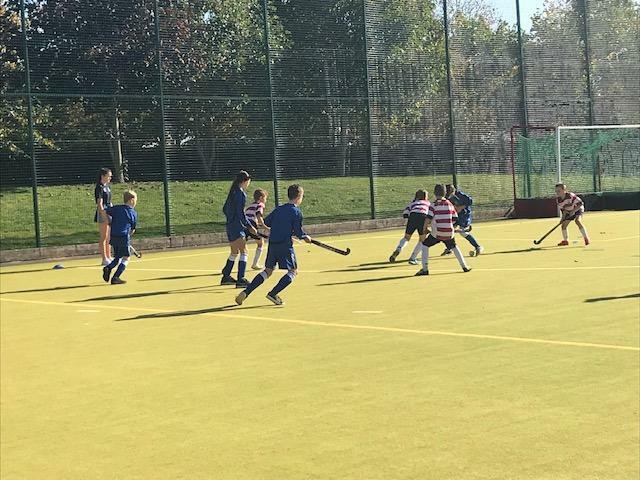 The final game for pool B was Our Lady’s versus St James, Toby was very successful in his goal scoring in this match in particular with a final result of 7-0! After much hard work, Our Lady’s managed to win their pool and were now into the quarter finals where they would face Stretton. This again was a very close match but the team pulled it out of the bag with 3 fantastic goals from Daniel and Xavier! The final score was 3-0 and Our Lady’s were through to the semi-finals to play against Trinity! This was the toughest and closest match of them all but Our Lady’s team worked so well together showing great sportsmanship and determination! Sadly the final result of the game was 3-1 to Trinity. 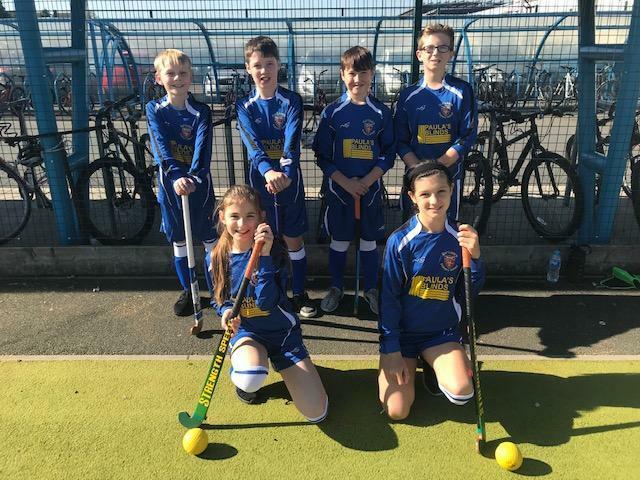 However, this was the first time in 6 years that a team from Our Lady’s have made it to a semi-final in a Quickstick tournament, fantastic effort shown by the Quickstick team!